Material: NBR, PTFE, Neoprene, Silicone, Nitrile, Viton, EPDM, & etc..
We are renowned traders and suppliers of wide spectrum of Valve Seal. These are easy to operate and are made by using the finest grades of electrical and electronic components. These are enclosed by using sturdy cabinets and can be availed at competitive rates. 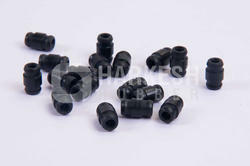 Our entity presents a wide series of Valve Seals. This product is extremely used by patrons for their attributes. Our product is made utilizing the reliable material and sophisticated techniques. Due to high demand, this product is available in different specifications that meet on clients demand. Royal Earthmoving Equipments Co. Pvt. Ltd.
We deal in bulk quantity.Construction: Valve Seal is provided with double construction of 100% PTFE core with spiral wrapping of PTFE tape. 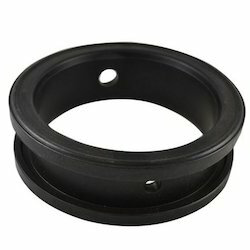 We offer high quality Valve Seal, which is widely demanded in the market for its impeccable quality and reasonable pricing.